The Internal Revenue Service (IRS) isn’t kidding around where taxes on cryptocurrency is concerned! In fact, it has stated that taxpayers who fail to comply with its cryptocurrency guidelines can be subjected to criminal prosecution! The penalties – and these are stiff penalties, indeed – include a fine of up to $250,000 and a prison term of up to five years. Unfortunately, the IRS rules on cryptocurrency are quite cryptic, not to mention that these will likely change quickly in light of the fast changes in cryptocurrency, too. The average taxpayer is then well-advised to discuss the matter with their tax preparers and advisors at Jackson Hewitt to be on the safe side. This is true even when you have only purchased cryptocurrency using a fiat currency, such as U.S. dollars. You may not owe taxes on the purchase – you will only pay taxes when you sell cryptocurrency at a profit regardless of its amount – but you still have to declare it on your tax return. If your salary comes from cryptocurrency, you must also report it on your W2 or 1099. If your salary was less than $600, the company that paid you the amount doesn’t have to send a 1099 but you have to claim it on your taxes, nonetheless. According to the official guidance issued by the IRS, cryptocurrency should be treated as property; it isn’t currency per se although it is used as one. For this reason, every taxpayer who sells cryptocurrency and makes a profit, regardless of how small it is, should report it and pay taxes on it. The IRS also views every cryptocurrency transaction as two separate transactions: first, a sell transaction and, second, a buy transaction. If, for example, you used Bitcoin to buy a different cryptocurrency, or a package of coffee online, or book a ride online, the transaction is viewed in two ways. First, it’s the sale of a cryptocurrency; and second, it’s the purchase of an asset. Both of these transactions should be reported and taxes paid on them, if necessary. Don’t even think about evading the IRS even when other people seem to be successfully dodging the long arm of the law for now. The IRS has successfully collected more than $10 billion in taxes from cryptocurrency accounts; these were from UBS account holders. There’s always the high chance that your cryptocurrency account will be next. Why? The IRS has demanded information on over 10,000 Coinbase customers. 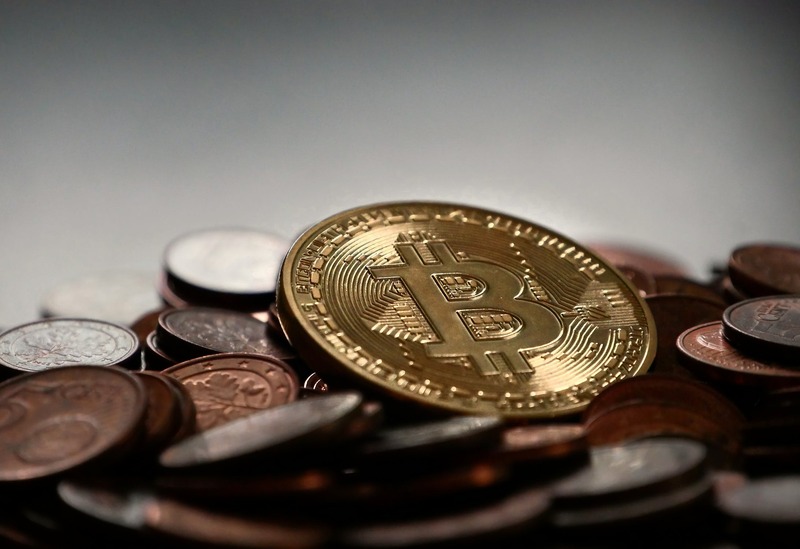 Sooner or later, it will get to your preferred cryptocurrency company and you will be required to pay back taxes, if any. You should then be proactive and start paying your taxes on time.